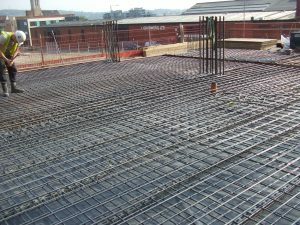 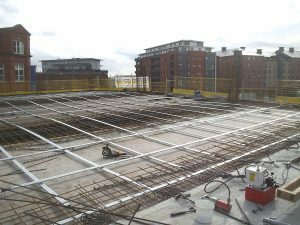 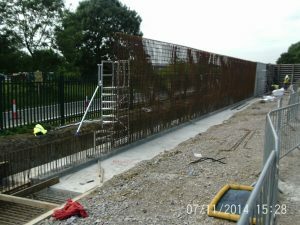 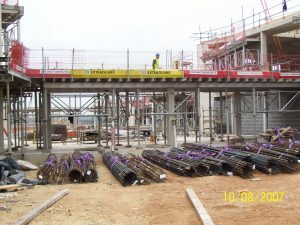 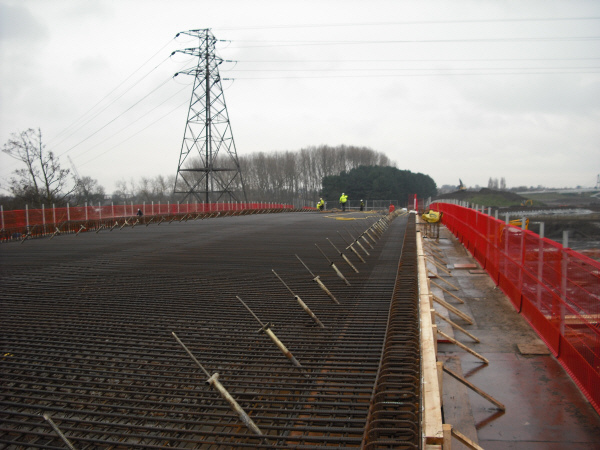 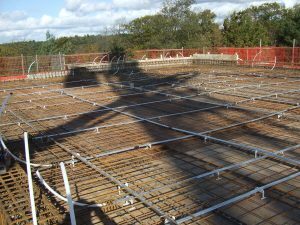 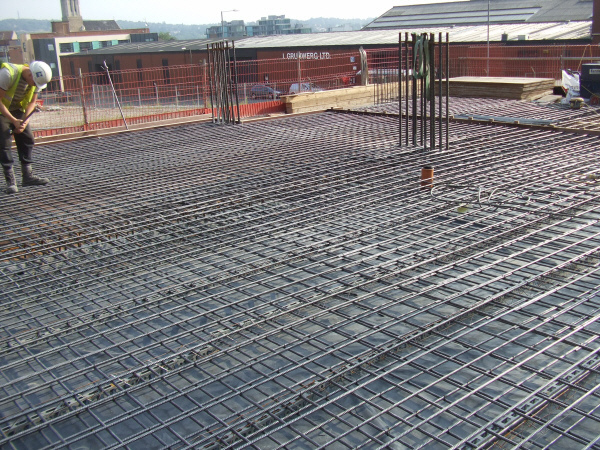 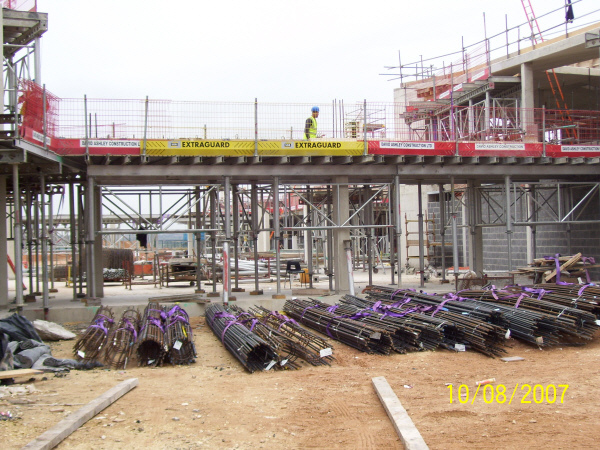 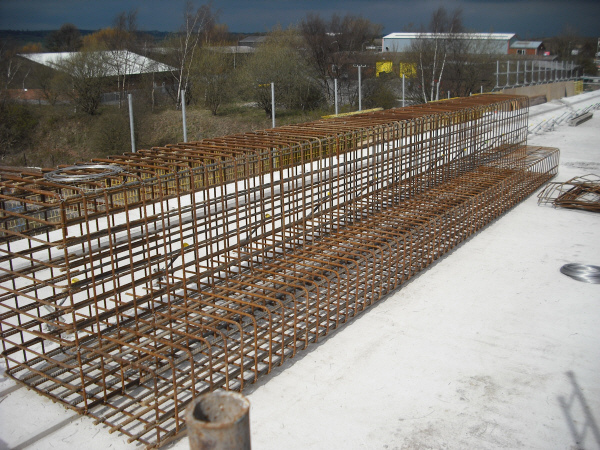 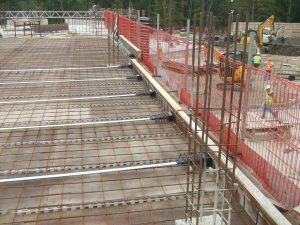 All aspects of reinforcement and Steel-fixing can be undertaken through Labour Only or Supply and Fix. 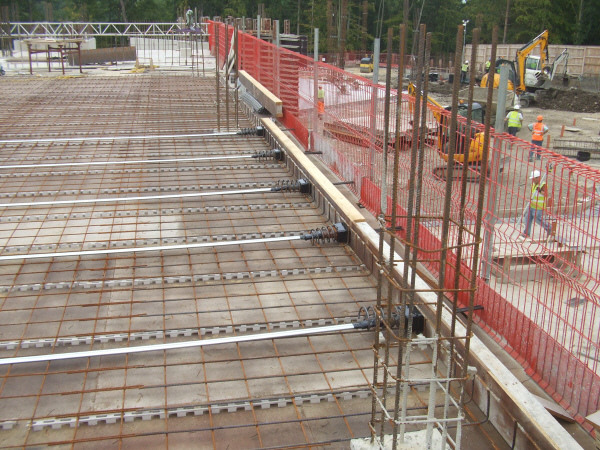 We can offer traditional fix, post tensioning and the new mesh roll-out system, Bamtec. All reinforcement to comply with current BS and CE requirements.